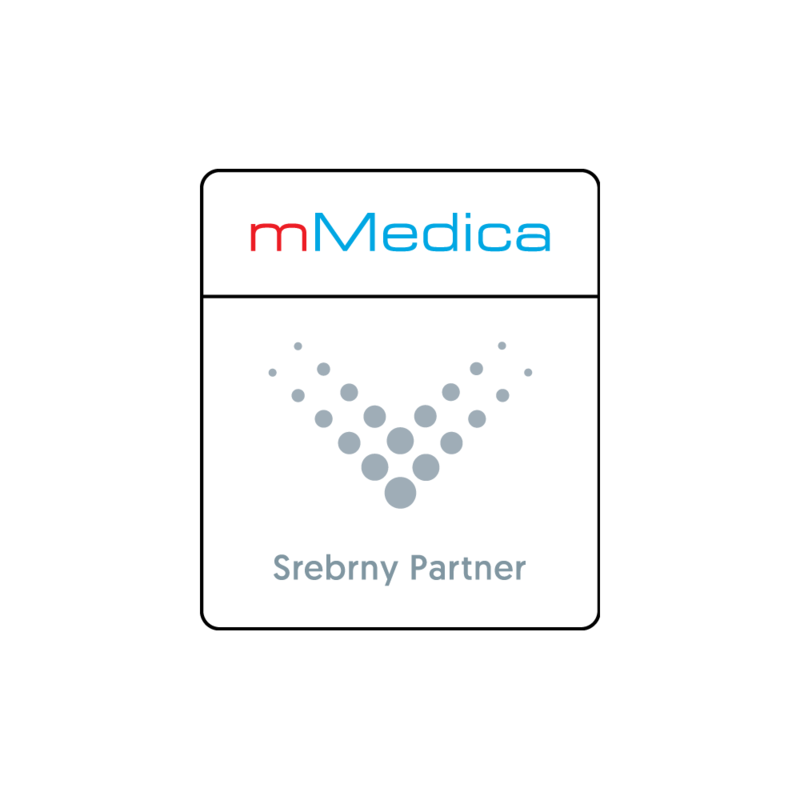 The company MediaM group in addition to IT services as Asseco's Silver Partner in the scope of mMedica, deals in sales, implementation, training and application service for clinics. 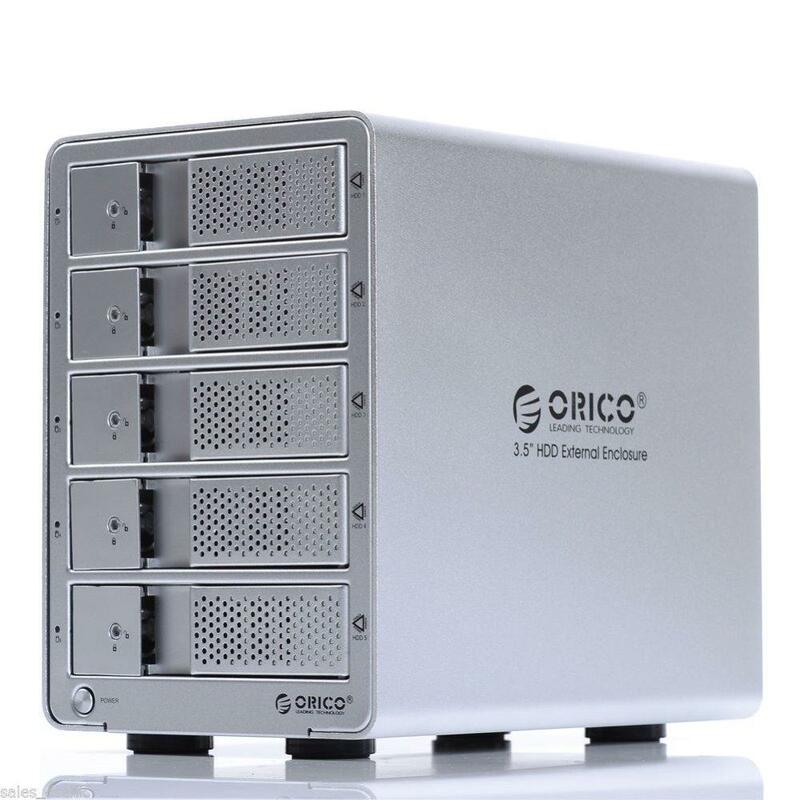 We are a company that provides comprehensive IT services, support of medical clinics, orthopedic stores and implementation of IT security. The disk does not work ... Data disappeared? Have you lost your data? 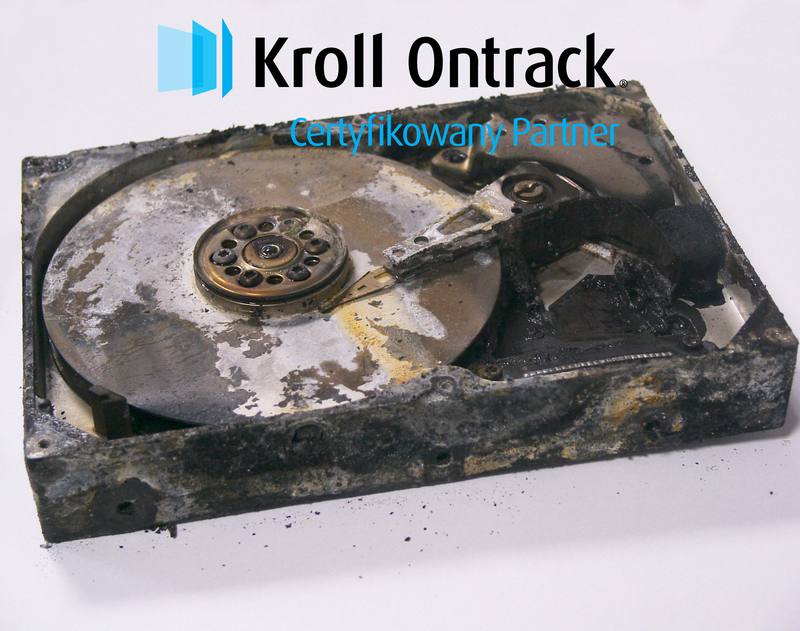 We will help you regardless of the reason for their loss, the type of files or the media on which they were stored. 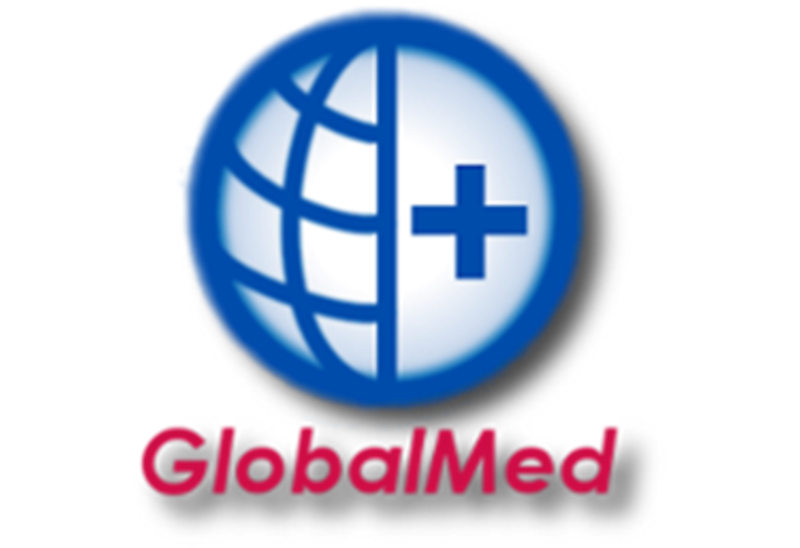 Established in 2007 and currently operated in nearly 1000 units, the GlobalMed IT system is intended for the registration of issued items in the field of auxiliary supplies and orthopedic items as well as handling settlements with the NFZ. 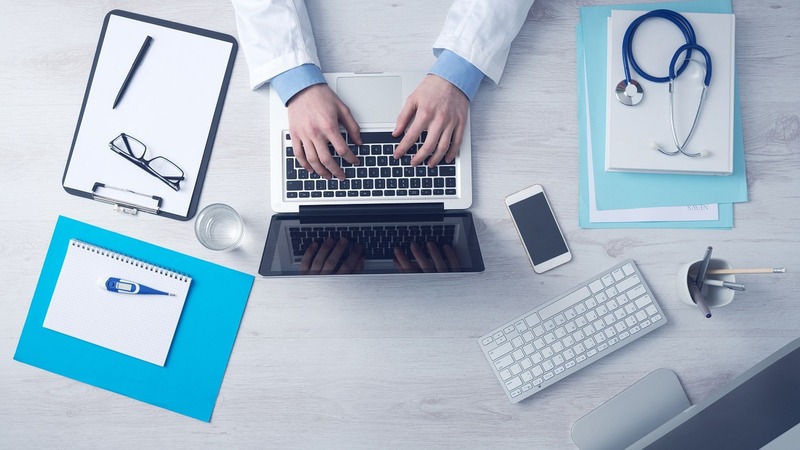 The company MediaM group in addition to IT services as Asseco’s Silver Partner in the scope of mMedica, deals in sales, implementation, training and application service for clinics. The mediaM group is a company that employs IT specialists from various fields (Linux / Windows administrators, teleinformation networks, graphic designers and programmers). Consulting in the field of modernization and purchase of new equipment and software.